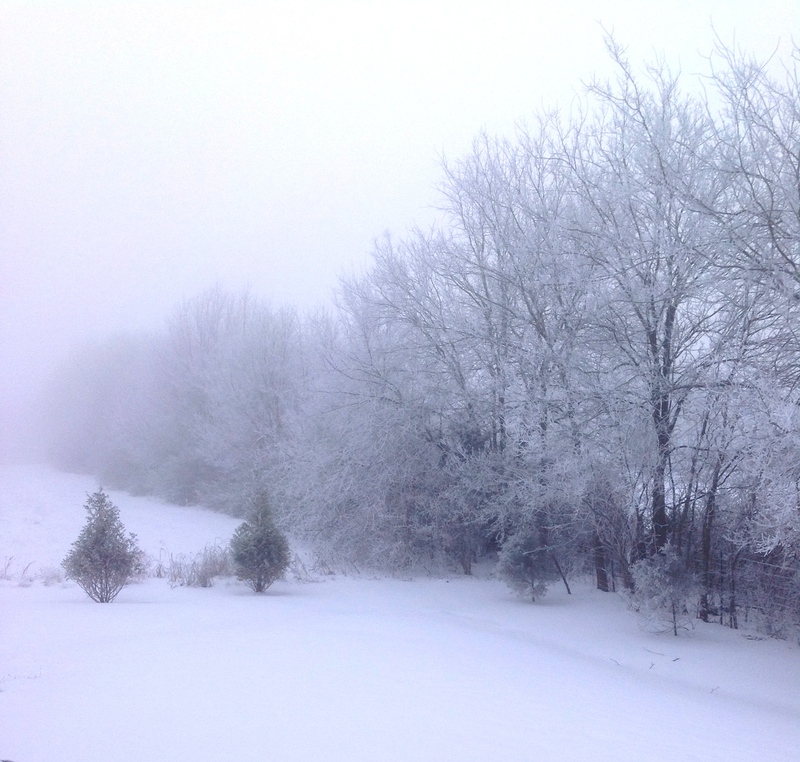 I was sitting here in the quiet this morning and looking out the window at the snow and ice, and checking out our son’s online prayer journal. Here is the last entry he made before he died in 2006. It’s my worship today since church was cancelled.